Competitive runners who wants a light training shoe with a responsive cushioned feel. Prepare for pace on your everyday run. This shoe is responsive and lightweight. Engineered with dynamic cushioning from the Wave technology â€“ and integrated DynamotionFit that gives you perfect glove-like comfort and barefoot feel. 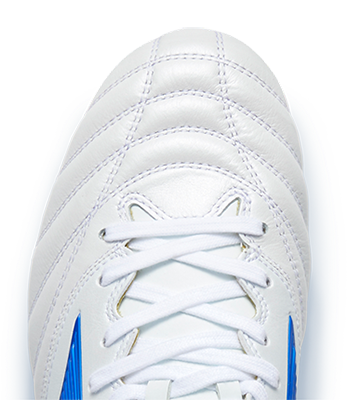 Amazing lightweight cushioning with a U4ic midsole and Wave promoting midfoot strike. Upper with integrated DynamotionFit provides a perfect fit.